We'll start at 5 p.m. on Friday and end at 2:30 p.m. on Sunday. Want to madly, truly, deeply love your life? How wide and daunting is the stretch between how you usually walk around feeling and how you want to feel? Between what your life looks like now and what you want it to look like? If you'd like to most quickly and effortlessly create the job, relationship, home, body — LIFE — you love, then love the one you've got now. Love it now, and now, and now. Your life is now. Life occurs, unfolds, reveals itself now, and only now. Furthermore, you can't access effortless creativity and bold imagination — not to mention solid, one-pointed action steps — from a space of lack, misery, or self-doubt or a belief that you're all alone moving randomly through a world that has no place for you (or if it does there's some code to crack and you're just not up for it). Whether you do or don't know what you want, know this: Joy isn't some petty extra thing you get if you're lucky or worthy. It's your birthright and (our culture doesn't value or teach this) an important aspect of your guidance system. It's one of the biggest reasons you're here: to feel joy, be joy, spread joy. Value joy, love joy, expect joy, create joy; navigate by joy. This retreat will include group, dyad, and individual exercises to bring you close to your feeling states, shift them into joy and gratitude, and EXPAND that; exercises to bring you close to your negative, self-defeating thoughts and shift them toward thoughts that support your confident and unfettered forward movement; and exercises in connecting to the grace, glory, and magic of NOW. We will actively work on navigating by and toward joy. The weekend will support you in your process through careful programming, along with open times to allow you to pursue group or individual projects, to commune with nature, or to simply take down-time. Wherever you land on the introvert/extrovert scale, you'll have ample space to get your needs met; please take full responsibility to make sure you do. And you'd have to try very hard not to have some fun in the mix, as we'll make it a priority to locate, cultivate, stretch into joy, mirth, and well-being (though any feeling states you first show up in or land in at any time are entirely welcome). Note that Dance Goddess Laura Beck, who has led beautiful expressive movement/dance activities at my retreats before, is back by popular demand. Read more about what she offers by clicking on her name above. Yael Saar, of Mama's Comfort Camp, will be offering yoga twice during the weekend for anyone who wants to join her in sweet stretching and divine chanting. Cora Ellen Luke will be leading us in song. You can run the other way if you'd like, but first see how she presents it, inviting you to a nonjudging, unselfconscious, joy-filled version of group singing. Silent participation or opting out of any activity is always an option. That said, I invite you to get comfortable with your discomforts, apply what we'll be talking about in terms of being very present to yourself and expanding your good feeling states, and dive in deeply (or dance in joyfully). Please bring art supplies to hoard or to share, comfortable clothes to dance/move in (during optional evening programs), and some combination of pillow, pad, blanket to lie comfortably for guided meditation. The cost of the weekend, including all programming, a cozy single room in the lodge, and gourmet vegetarian meals from Friday night through Sunday noon, is $366. Register by March 31 to receive the early-bird price of $333. If you've never been to Light on the Hill, you're in for a treat. The space is beautiful, sweet, sacred, containing. The main hall in which programs are held seems to have more windows than wall, with light pouring in and a beautiful view of valley below and hills beyond. The vegetarian meals are delicious and nourishing, satisfying and sustaining. The 3-day community we create will have as its foundation an agreement to hold ourselves and one another in the highest light. I, Jaya, love to hold the group and attend to individuals as needed. Register by contacting jaya@jayathetrustcoach.com. A nonrefundable $55 deposit will secure your spot. Balance of early-bird fee is due by the first week in April. Balance of full fee is due on the first day of the retreat. 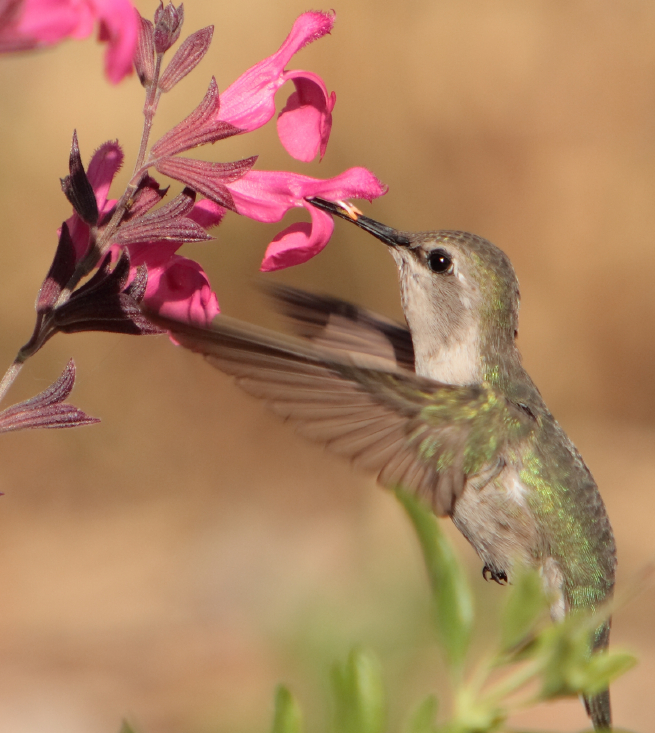 In the totemic scheme, no creature says JOY better than the hummingbird. Note the surcharge to cover PayPal fees. Deposit ($55 by check) is $57 by PayPal. Full fee ($366 by check) is $377 by PayPal. You're welcome to pay the deposit by PayPal and send the balance of $278 by check. After the 6th, the full retreat fee of $366 will apply. The deposit remains the same, and you can send payment or bring cash or check to pay the balance of $311 on the first day of the event. or give me a call (607.339.9714). Feel free to pay the deposit fee now then bring the balance to the event.